The Adventure RacingWorld Championship 2018 will take place in the heart of Reunion Island. 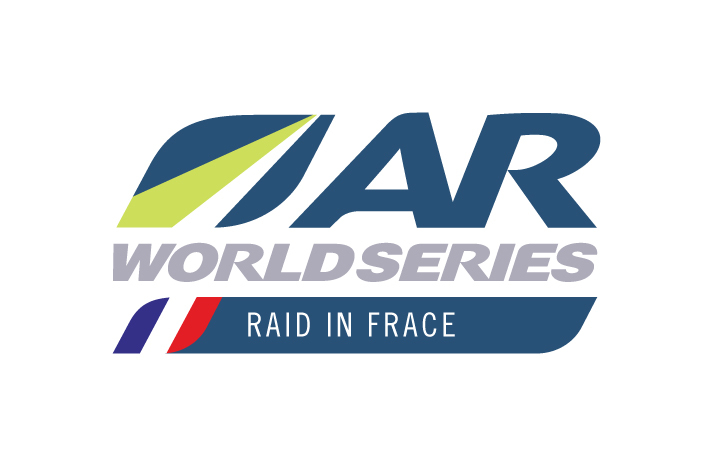 For the second time in the AR World Championship history, Raid in France will be the organiser of the championship and this time, it will take place on the exceptional island of Reunion. From November 4th till 16th, the worlds best racing teams will take the plunge into a unique sporting and human adventure. 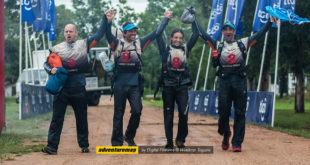 The 2018 ARWC registrations got off a flying start and already include the world’s best teams. The first week of registrations was dedicated to 30 teams with an Adventure Racing World Ranking. In less than 1 day, all these registrations had been filled. 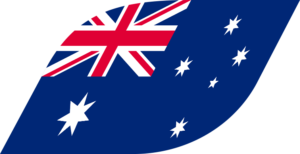 Among the 30 registered teams, 6 are in the World “Top 10” list, including the New-Zealand team “Seagate”, who hold a qualification spot as the reigning World Champions. The next opportunity for registrations is for Wild Card teams starting on March 1st. rich and diverse natural environment. 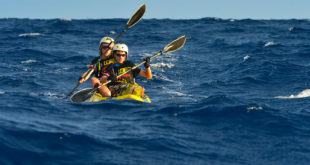 The racers will be completely immersed in the luxuriant wilderness of Reunion Island as they will take part in a multitude of demanding outdoor disciplines such as Mountain Biking, trekking, speleology, climbing, kayak, pack raft, ropes, horse-riding and more…The whole race is a a long-distance expedition in full autonomy.The race course thoroughly respects the specificities of the territory and it adapts to its geographical constraints. This World Championship is to be the most engaged race of 2018 in terms of environmental care. La Réunion is magic. Reunion is popular for its aquatic environment which displays how diverse the fauna and flora of the island are. In the heart of the Indian Ocean, the changing scenery is guaranteed. The brightly coloured and warm sandy beaches created by strong erosion stand alongside steep escarpment, rising to over 2,512m. A few kilometres further away, an authentic mountainous landscape stretches as far as the eye can see. It consists of two volcanic peaks.The first one named Piton des Neiges (or ‘Snow Peak’ in English) is a 3,070-meter-high volcano which is now inactive. The second one is a 2,632-meter high volcano named Piton de la Fournaise (or ‘Peak of Furnace’), which blazes red when erupting. The combination of those landscapes and mountainous areas undeniably appears as the perfect place for extreme sports enthusiasts as well the ARWC organisation to express their potential in line with the motto «Back to Nature». 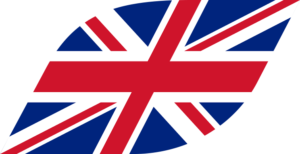 The World Championship is looking for volunteers. The race organisers wish to call on volunteers on Reunion Island to contribute to the success of this event. During the race, the volunteers will either keep an eye on the checkpoints when the teams arrive, they will drive doctors, help with the material management, work alongside the food team… All those tasks are crucial to the success of the race. Go to benevole@raidinfrance.fr to volunteer! About ARWS : created in 2001, the Adventure Racing World Series federates the international “long-distance” adventure races. 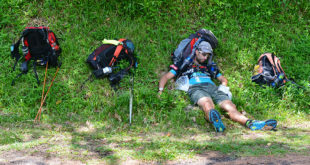 It is the circuit that organises and structures the World Cup of the 11th legs of adventure races around the world. All these rounds are qualifier events in the ARWC (Adventure Racing World Championship). 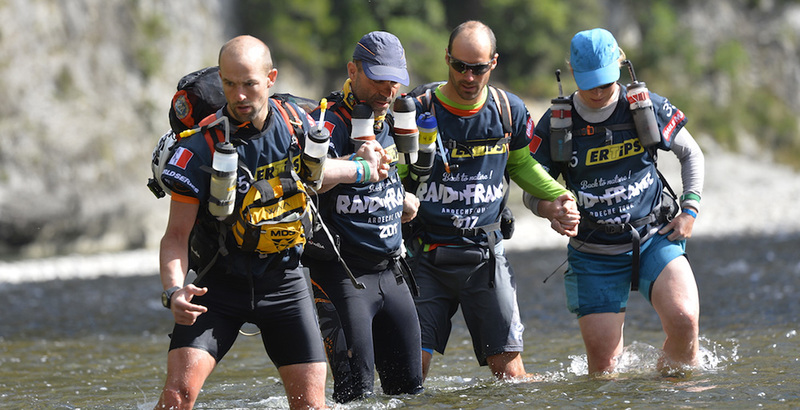 Regarding the journalists willing to join us and follow the race on the field, please send us back the press accreditation downloadable in the media heading of the website www.raidinfrance.fr.